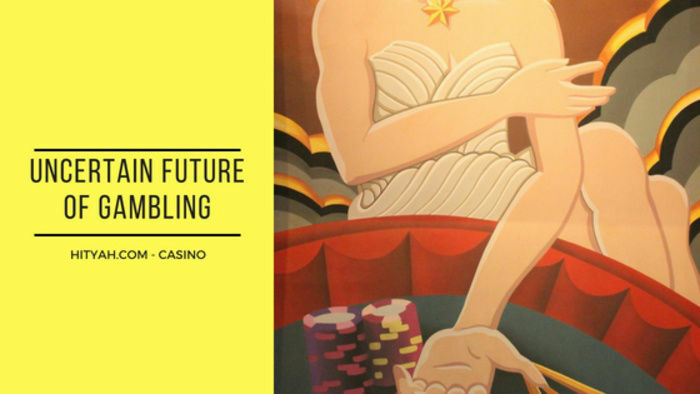 This year seems to be a great year for new casino sites. Cherry AB, the leading private gaming company in Sweden, has recently announced that its online revenue in Quarter One of 2016 has more than doubled compared to last year. Cherry AB wrapped up Quarter One with an overall revenue growth of 86% to SEK 177.3 million (USD 21.5 million). The Nordic company reported positive profits of SEK 26.5 million and after-tax profits of SEK 17.5 million, compared to a loss of SEK 11.8 million in the same period last year. Cherry AB’s online revenue increased to a whopping 118% to SEK 127.3 million (around USD 15 million). The online revenue accounts for 78% of the overall revenue mentioned above. There was also considerable increase in the number of new online players the year, which totaled to 104,000 compared to the 36,000 of Quarter One last year. Cherry AB has been operating gaming activities for more than five decades. 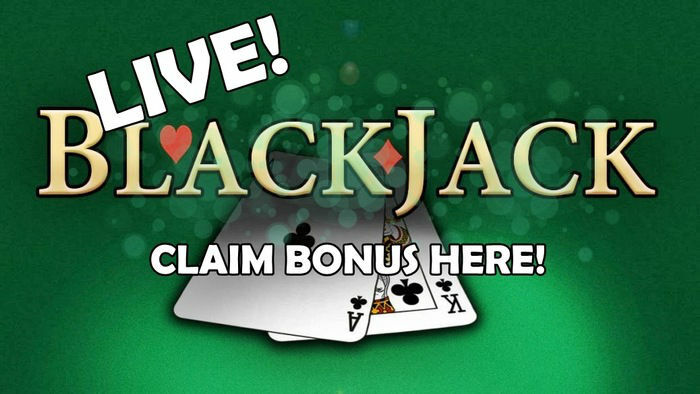 The company began with restaurant casinos back in 1963, but now operates online casinos, including CherryCasino.com, EuroSlots.com, SpilleAutomater.com and EuroLotto.com. Fredrik Burvall, CEO of Cherry AB, told eGR Magazine that the impressive online performance was due to a “strong organic growth”. Cherry AB’s significant revenue increase reflects the contributions from 2015’s list of acquisitions, which included some Finnish affiliate domains, Almor’s German-facing brands, Malta-based Moorgate Media and the Game Lounge affiliate business. CherryCasino also added a sportsbook option, which could possibly generate additional revenue increase during the Euro 2016 football event this summer. 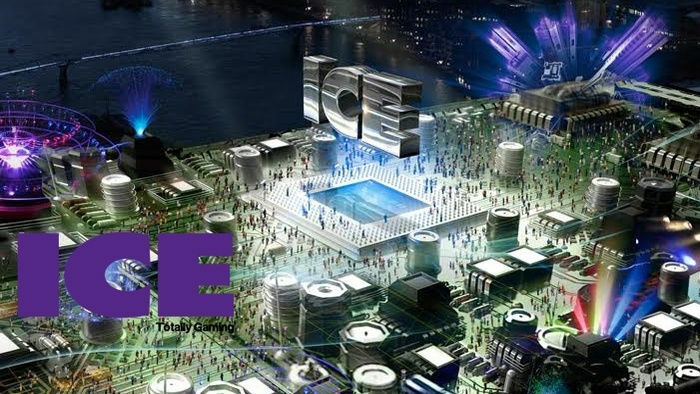 Cherry AB’s B2B online software offshoot Yggdrasil Gaming also reported a revenue increase of 519% to SEK 14.2 million. 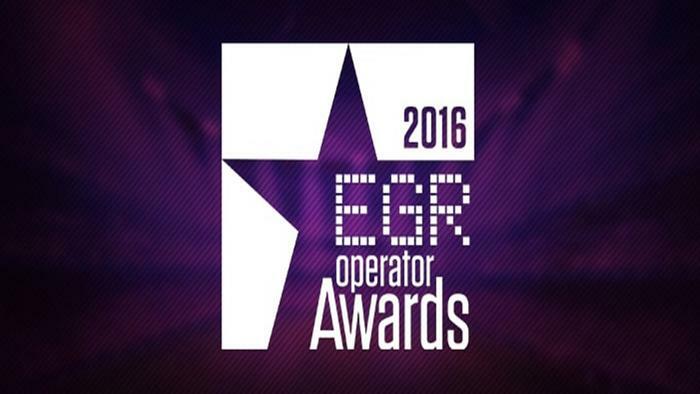 These figures are a result of having gone live in the UK market with six operators. These online UK casinos helped increase the number of player transactions by an impressive 992% from the same period last year. Fredrik Elmqvist, CEO of Yggdrasil Gaming said that the company has a deal with Bet365 to supply content. He also said that there would be more deals that will be finalized in the coming months. Elmqvist noted that the gaming market in the UK was competitive, but Yggdrasil’s early performance is encouraging. The company’s growth is also reflected in its payroll, which rose to 65 staff members from 45 in Quarter Four. Elmqvist also stated that Yggdrasil Gaming is expecting that its license from Gibraltar will be granted sometime in Quarter Two. The company currently holds licenses in Malta and Curacao. 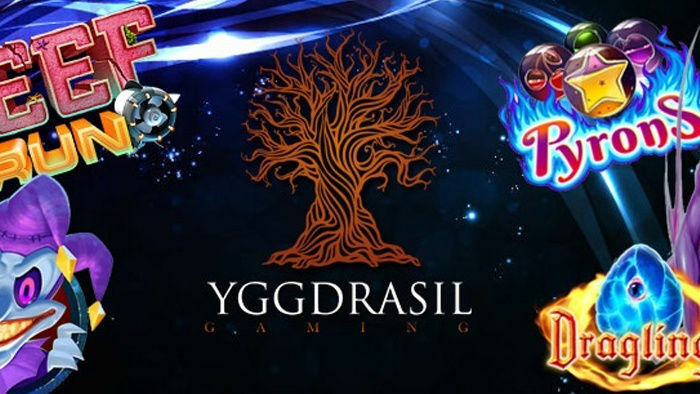 Yggdrasil Gaming is known for developing online casino games for mobile devices, laptops and tablets. 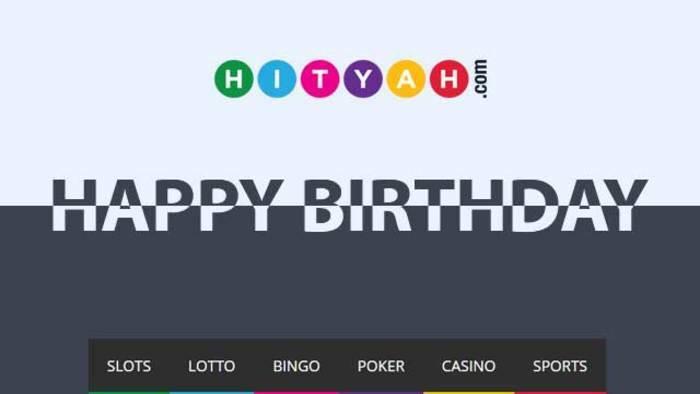 The company’s gaming portfolio includes a number of video slots, online lotteries and casino card games.